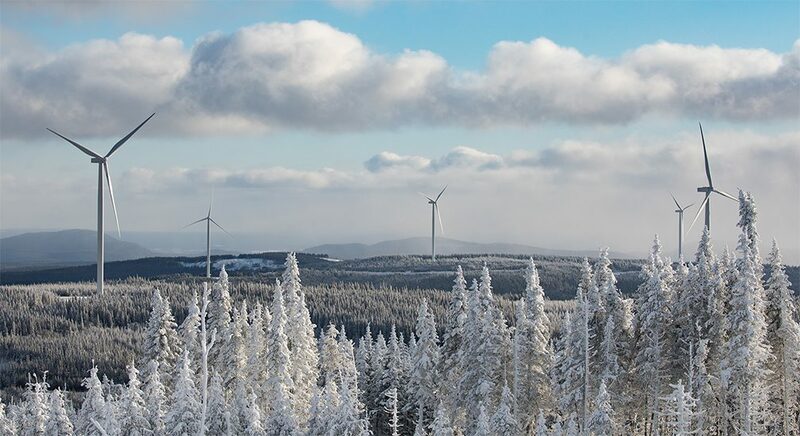 Innergex is an independent renewable power producer which develops, acquires, owns and operates hydroelectric facilities, wind farms, solar farms, and geothermal power plants. As a global corporation, we conduct operations in Canada, the United States, France, Iceland, and Chile. We manage a large portfolio of assets currently consisting of interests in 68 operating facilities with a net installed capacity of 2,082 MW (gross 3,062 MW), including 37 hydroelectric facilities, 25 wind farms, four solar farms, and two geothermal facilities. We also hold interests in eight projects under development and several prospective projects at different stages of development. Respecting the environment and balancing the best interests of the host communities, our partners, and our investors are at the heart of our development strategy. Our mission is to increase our production of renewable energy by developing and operating high-quality renewable energy facilities while respecting the environment and balancing the best interests of the host communities, our partners, and our investors. Conscientious innovators who are respectful of their partners, the members of the Innergex team champion fundamental values that earn them the respect of their partners and the communities that host their projects. We are guided in our decisions by a set of clear principles which ensure that our values and actions are congruent. These principles are articulated in a series of policies. We are accountable to our stakeholders for the economic, social, and environmental impacts of the sites we develop and operate, as well as the energy we produce. We are also accountable for the successful implementation of our business plan and the achievement of our established objectives. We encourage and value open bidirectional communication with our stakeholders, and we strive to provide complete and accurate information on our activities and our performance that is easily accessible to the general public. We build solid relationships with our external stakeholders, including Indigenous and local communities, suppliers and service providers, as well as government and regulatory agencies – successful partnerships that form the foundation of our long-term success. Internally, we promote a culture of teamwork and cooperation among our employees. Innergex adheres to the following key principles in order to provide a solution to the energy challenges of both today and tomorrow, to protect the environment while optimizing the use of natural resources to produce electricity, and to earn and sustain social acceptance. We believe that people should have access to reliable, affordable, clean and renewable energy. Climate change is real. We believe that renewable energy is part of the solution to climate change. We believe in a level playing field for electricity procurement. We support carbon pricing or any other means of internalizing environmental and social costs in the price of electricity. We believe in the protection of our environment and in the responsible development of natural resources. We support a comprehensive and efficient regulatory and planning framework. We believe that social acceptance is the cornerstone of successful project development and that strong projects are built on long-term cooperation with stakeholders and by working in collaboration with Indigenous and local communities. We believe in long-term sustainable development that balances social, environmental, and economic considerations. We believe in lasting relationships with our employees, our partners, and our external stakeholders built on respect, transparency, and integrity. We believe that Innergex can effect change. 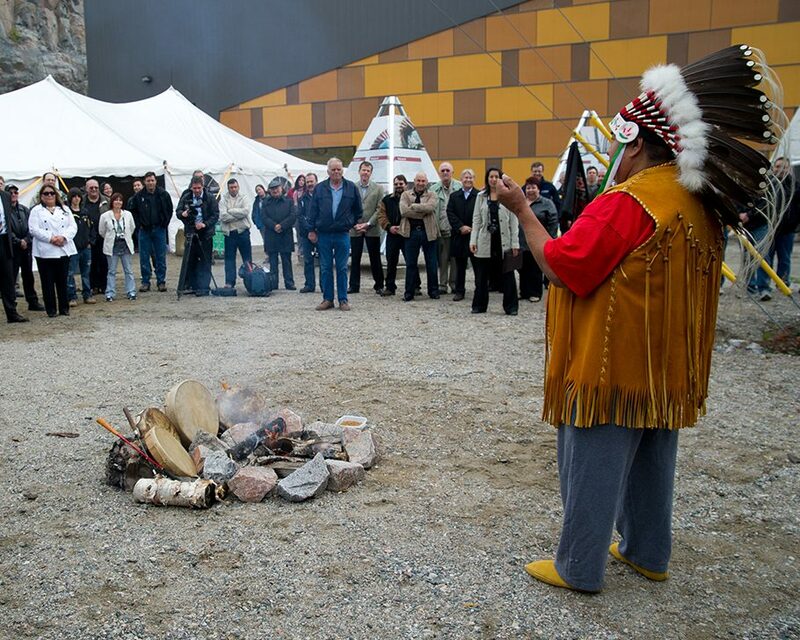 Innergex has made social acceptance a cornerstone of its development strategy and has a successful track record of building long-lasting relationships with local and Indigenous communities. This has proven to be an incredible lever for growth over the years, and it has enabled us to build successful projects that are fully aligned with our sustainable development principles. Whether in the form of shared economic benefits, employment opportunities, shared ownership, or partnership agreements, we recognize our responsibility to help share socio-economic opportunities with local communities. Founded in 1990, Innergex is a leading independent renewable power producer specializing in hydro, wind, solar and geothermal energies. For almost three decades we’ve not only developed a solid reputation in the renewable energy sector, we’ve grown from a small independent energy producer to a global corporation now operating in Canada, the United States, France, Iceland and Chile. to learn more about our history. Increasing renewable energy production to sustain future generations has been a passion for Michel Letellier for nearly three decades. Since 1997, he has been a driving force at Innergex Renewable Energy Inc., first as Vice President – Finance, then as Chief Executive Officer before being appointed President and Chief Executive Officer in 2007. His leadership of the Corporation’s business activities has led to sound financial management and long-term sustainability, growing Innergex into a global energy producer respected by industry peers. Under Mr. Letellier’s strategic direction, the Corporation has become a leader in the renewable energy industry, with activities on three continents. Prior to joining Innergex, Mr. Letellier was responsible for developing and operating several hydroelectric projects for Boralex Inc.
Mr. Letellier holds a Bachelor of Commerce (Finance) degree from Université du Québec à Montréal (1986) and a Master of Business Administration degree from Université de Sherbrooke (1988) and is a member of the Board of Directors of KP Tissue Inc.
Jean-François Neault joined Innergex in 2018. Mr. Neault was Vice President – Finances until his appointment as Chief Financial Officer on November 14, 2018. 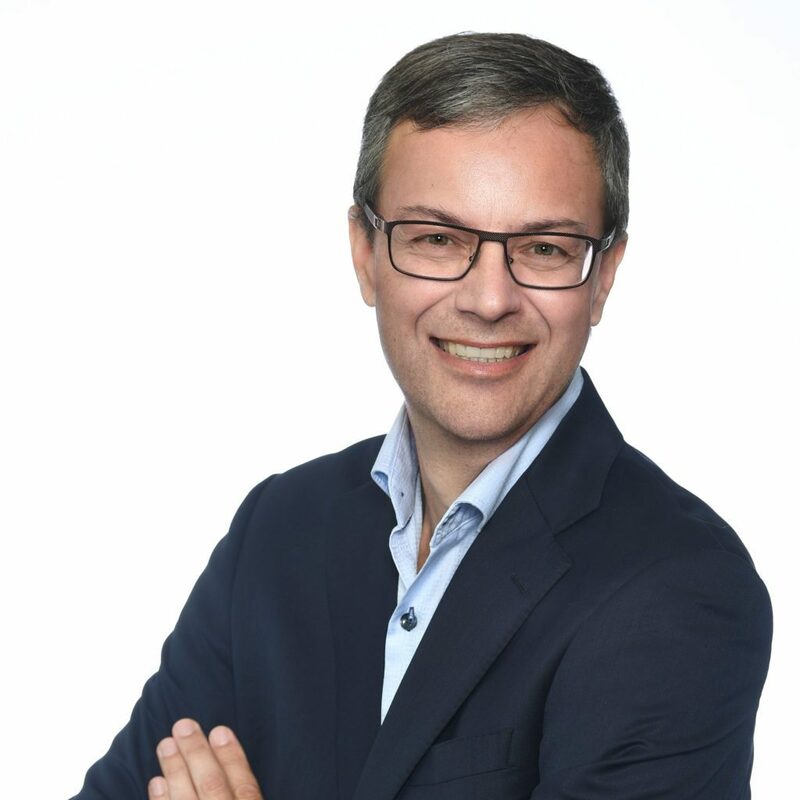 Prior to joining Innergex, Jean-François was Senior Vice President and Chief Financial Officer at Colabor. He began his career at Cascades where he rose through the ranks to become Vice President, Finance and Administration, a position he held for more than 8 years. He holds a Bachelor’s degree in Accounting from the Université du Québec à Trois-Rivières (1995) and a Master’s degree in Business Administration from the Université de Sherbrooke (2003). He earned the title of Certified Management Accountant in 1997 and is a member of the Order of Chartered Professional Accountants of Québec. Jean Trudel joined Innergex in 2002. As Chief Investment and Development officer since 2015, Mr. Trudel is responsible for the execution of the Corporation’s investment and development strategy in Canada and abroad, which includes the development of new projects, negotiation and financing process for potential acquisitions, project financing and optimizing the Corporation’s capital structure. 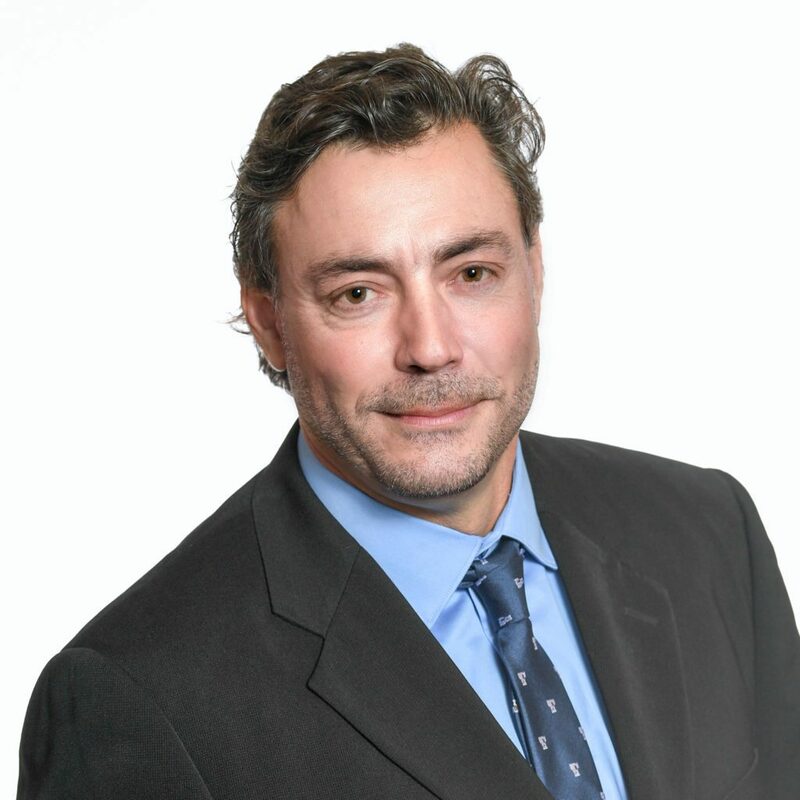 Prior to joining Innergex, Mr. Trudel worked for Sun Life Insurance Company of Canada (formerly Clarica) from 1999 to 2002 as Director, Investment Project Financing for Quebec and Atlantic Canada. Prior to that, Mr. Trudel spent three years as a member of the Corporate Banking Group at Bank of Nova Scotia. 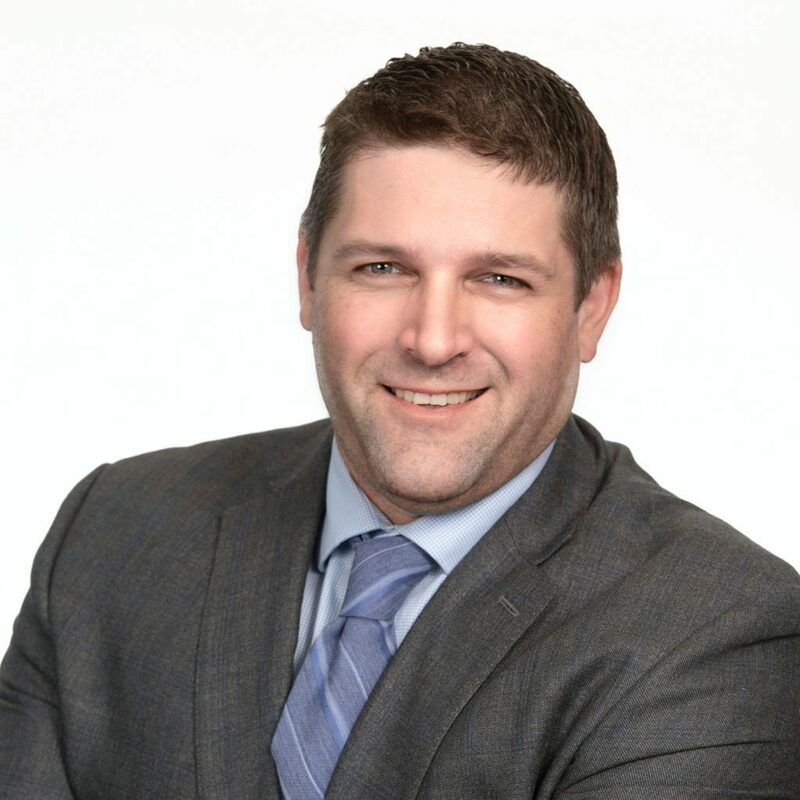 Mr. Trudel holds a Bachelor of Business Administration (Finance) degree from HEC Montréal (1993) and a Master of Business Administration degree from Queen’s University (1996). 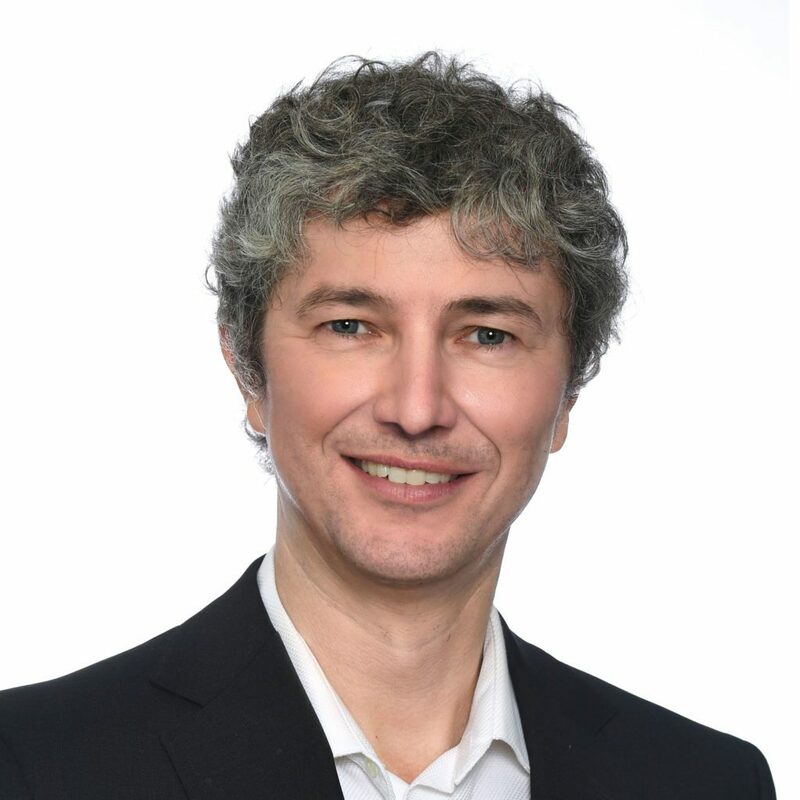 Renaud de Batz joined Innergex in 2002. As Senior Vice President since 2015, he was responsible for overseeing the development of hydroelectric projects in Canada, including supervising construction and engineering activities and coordinating the multi-disciplinary teams involved at all project stages, from development to commissioning. He is now responsible for the business development in Latin America. 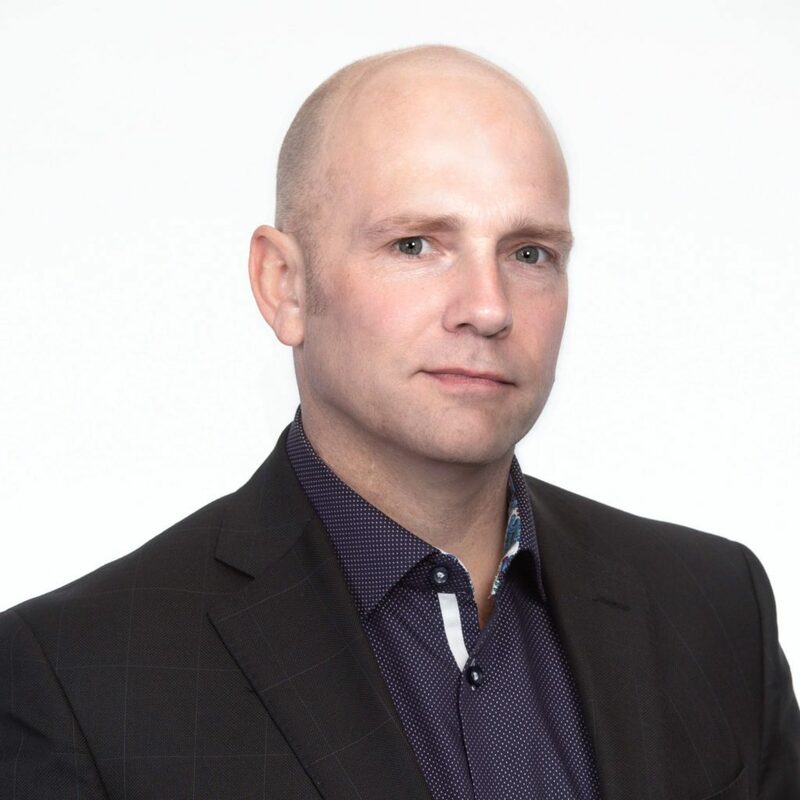 Prior to joining Innergex, Mr. de Batz worked at RSW Inc. for more than 12 years, holding positions of increasing responsibility in Canada and abroad, lastly as Project Director and Specialist. Mr. de Batz holds a Master of Science (Geology) degree from Université de Marseille (1985) and a Master of Business Administration degree from Université du Québec à Montréal (2003). Mr. de Batz is a member of the APEGBC as a Professional Geoscientist. Peter Grover joined Innergex in 2005. As Senior Vice President – Wind and Solar since 2015, Mr. Grover is responsible for the implementation, integration and operation of Innergex’s wind and solar energy projects. At Innergex, he has overseen the construction of more than 1000 MW of projects and oversees the operations of wind and solar farms with more than 1,500 MW of installed capacity. Prior to joining Innergex, Mr. Grover worked for a manufacturer and supplier of equipment and energy production system for nearly 20 years, in Canada and abroad, holding positions of increasing responsibility, lastly as Director of Project Management. Mr. Grover holds a Bachelor of Electrical Engineering degree from Concordia University (1986) and has been a member of the Ordre des ingénieurs du Québec since 1992. François Hébert joined Innergex in 1999. As Senior Vice President – Operations and Maintenance since 2011, Mr. Hébert is responsible for overseeing operation and maintenance activities for the Corporation’s hydroelectric facilities, in order to maximize their productivity and useful life. He also plays an active role in the design and commissioning of electromechanical equipment for hydroelectric projects under construction, with more than 2,000 MW to his credit. He oversees operations for hydroelectric facilities with an installed capacity of more than 1,500 MW. Prior to joining Innergex, Mr. Hébert worked for Alstom for 12 years, where he held positions of increasing responsibility, lastly as the Automation Department’s Coordinator. Mr. Hébert holds a diploma in Electronics from Cégep de Sherbrooke (1986) and a specialization in instrumentations and controls from Cégep du Vieux-Montréal (1987). Jean Perron joined Innergex in 2003. As Chief Financial Officer from 2007 to 2018, Mr. Perron was responsible for the Corporation’s accounting, taxation, and budgeting processes and of the Information Technology department. He also provided leadership in developing the Corporation’s corporate structure in close cooperation with the legal department. On November 14 2018, he started a new position as Senior Vice President – Management Advisor in order to reduce his responsibilities with the intention of gradually preparing for his retirement. 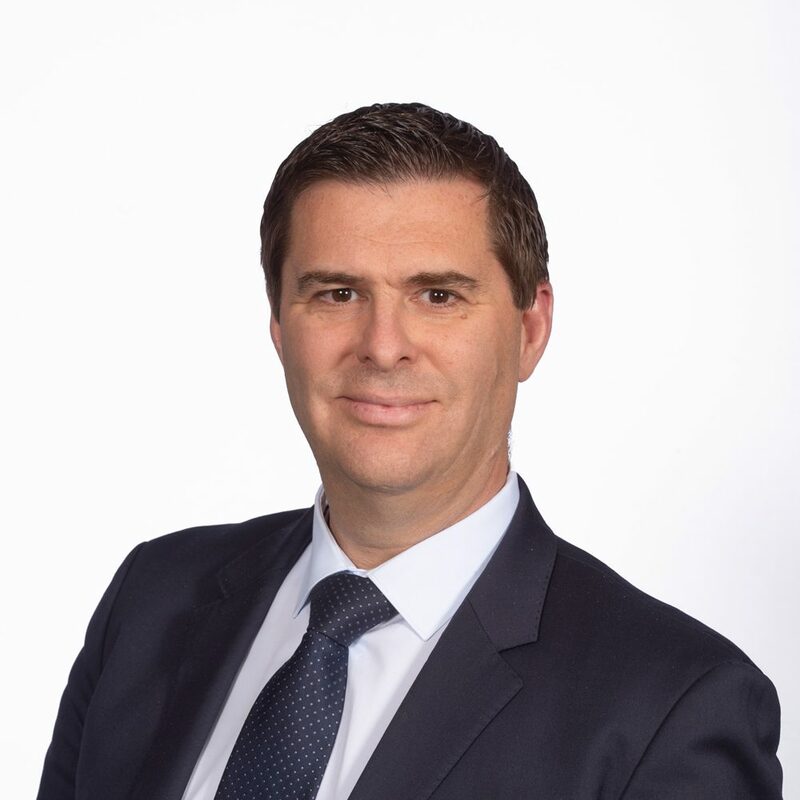 Prior to joining Innergex, Mr. Perron worked for KPMG LLP for more than 13 years, where he held positions of increasing responsibility, lastly as Senior Manager in taxation for a diversified clientele of private and public companies. 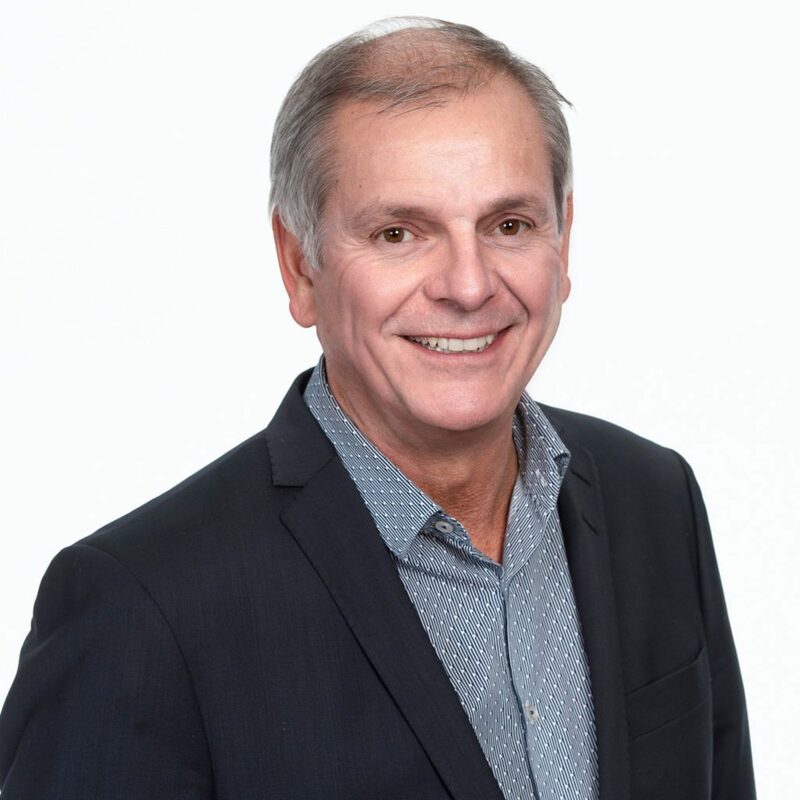 Mr. Perron holds a Bachelor of Business Administration degree from Université du Québec à Montréal (1990) and was admitted as Chartered Accountant and a Certified Management Accountant in 1992. Yves Baribeault joined Innergex in 2009. As Vice President – Legal Affairs, Operations and Projects since 2015, Mr. Baribeault is responsible for managing legal affairs related to the Corporation’s operations and development. Mr. Baribeault has been a lawyer for more than 27 years. Prior to joining Innergex, Mr. Baribeault worked at Air Liquide Canada Inc. for over 12 years, where he held positions with increasing responsibilities and ultimately as Assistant Corporate Secretary and Legal Counsel. Before that, he was Chief of Labour Relations at G.U.S. Canada and worked in private practice for various Montreal legal firms. 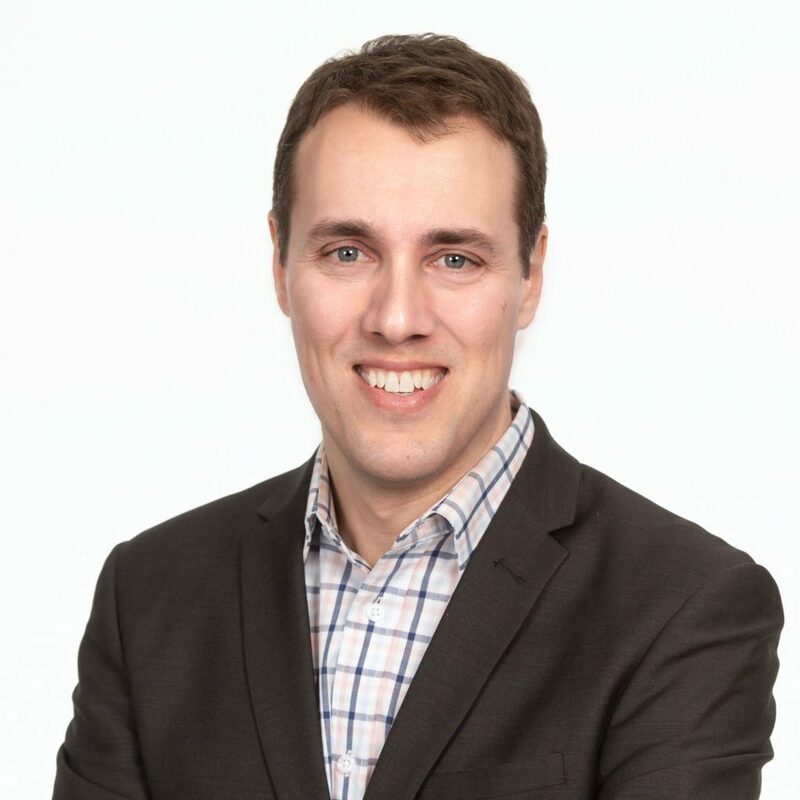 Mr. Baribeault has a Bachelor’s Degree in Chemical Engineering (1986) and Bachelor of Law (1990) from the Université de Sherbrooke as well as a Master’s Degree in Business Administration (International Finance and Administration) from the École des Hautes Études Commerciales de Montréal (1998). He is a member of the Ordre des ingénieurs du Québec since 1986 and of the Barreau du Québec since 1991. Anne Cliche joined Innergex in 2011. As Vice President – Human Resources, Mrs. Cliche works in close collaboration with the senior management team to ensure the implementation of the Corporation’s strategic plan. She is also responsible for the development and implementation of human resources strategies, programs, and tools, and for optimizing the Corporation’s organizational structure in order to support its growth. Prior to joining Innergex, Mrs. Cliche worked for three years as an independent consultant specializing in organizational development and change management. From 2005 to 2008, Mrs. Cliche was National Director of Organizational Development for Saputo. Prior to that, Mrs. Cliche was National Director – Operations and Project Management within the Corporate Communications team at Microcell from 2000 to 2003, and National Training Director – Sales and Customer Service Training with Fido from 1996 to 1999. Mrs. Cliche holds a Bachelor of Arts degree from Université Laval (1983). Colleen Giroux-Schmidt joined Innergex in 2011. As Vice President – Corporate Relations, she leads the engagement and relationship activities with all levels of government, communities, strategic partners and other stakeholders. 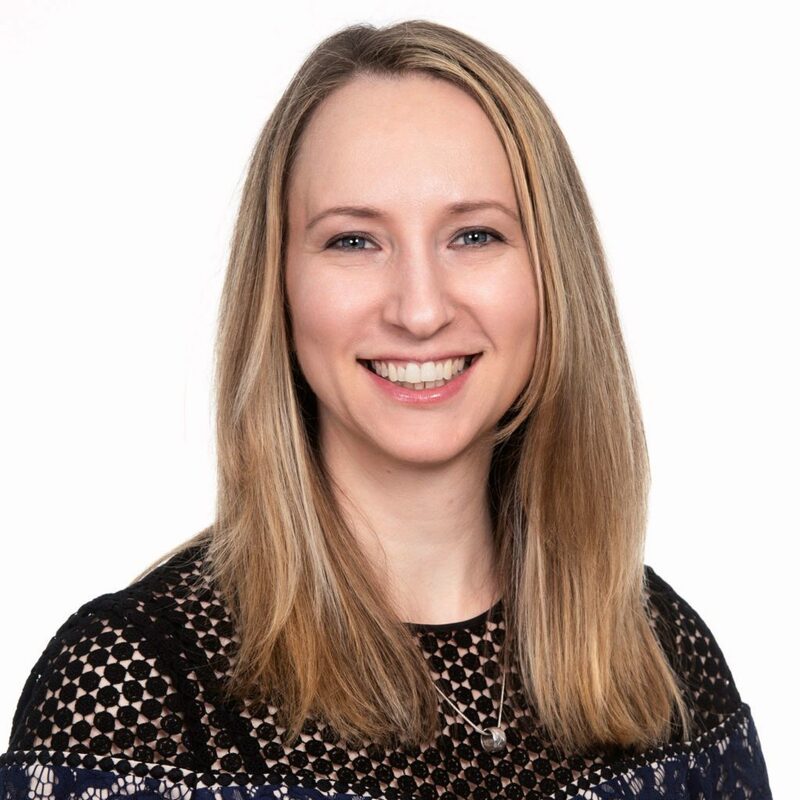 Her team leads the policy research and advocacy portfolio with the goal of increasing renewable energy opportunities to help jurisdictions meet their climate change goals. Colleen continues to participate in government working groups and task forces, both provincially and federally, as well as leads Innergex’s work with the Energy Forum, a collaborative table of representatives from the ENGO community and the renewable energy industry and was appointed to the federal government’s Generation Energy Council. She has served as a renewable energy expert on different panels and has received awards for her significant expertise and contribution to the renewable energy sector both in BC and across Canada. Colleen is also responsible for the management of Innergex’s Vancouver office. 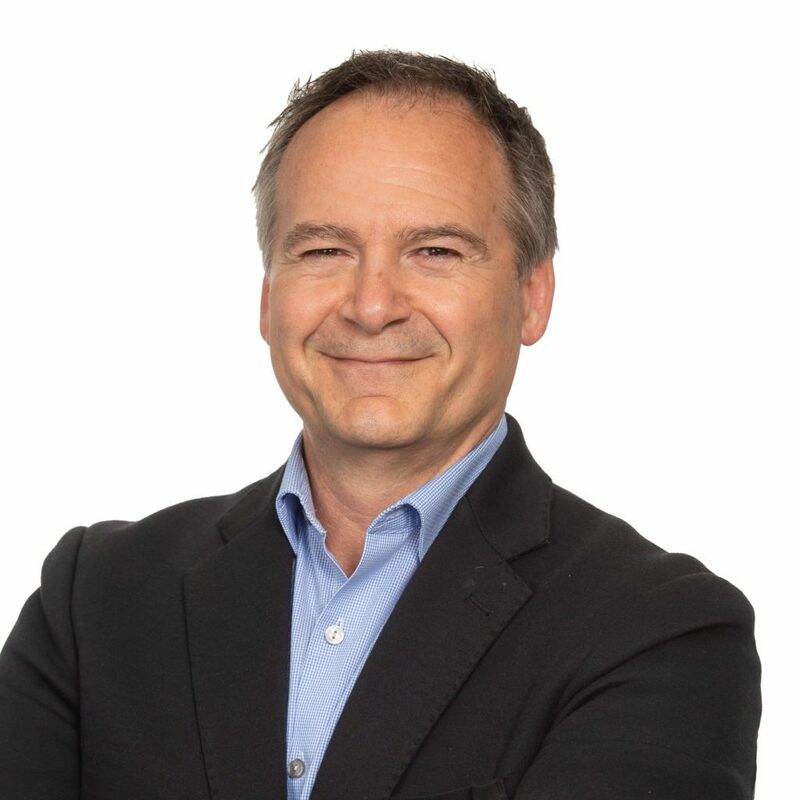 Robert Guillemette joined Innergex in 2018 (with the acquisition of Cartier Wind Energy Inc.). As Vice President – Operation & Technologies, Wind Energy, he is responsible for overseeing operation and maintenance activities for the Corporation’s wind facilities in Eastern Canada. He also manages the Health and Safety Division for all Innergex sites and is project supervisor for innovation projects aimed at improving wind turbines. A graduate of the École Polytechnique de Montréal (1977) in electrical engineering, Mr. Guillemette served as General Manager at Cartier Wind Energy since 2010. He was responsible for construction projects as well as the management of the operations and maintenance of all Cartier’s wind farms. 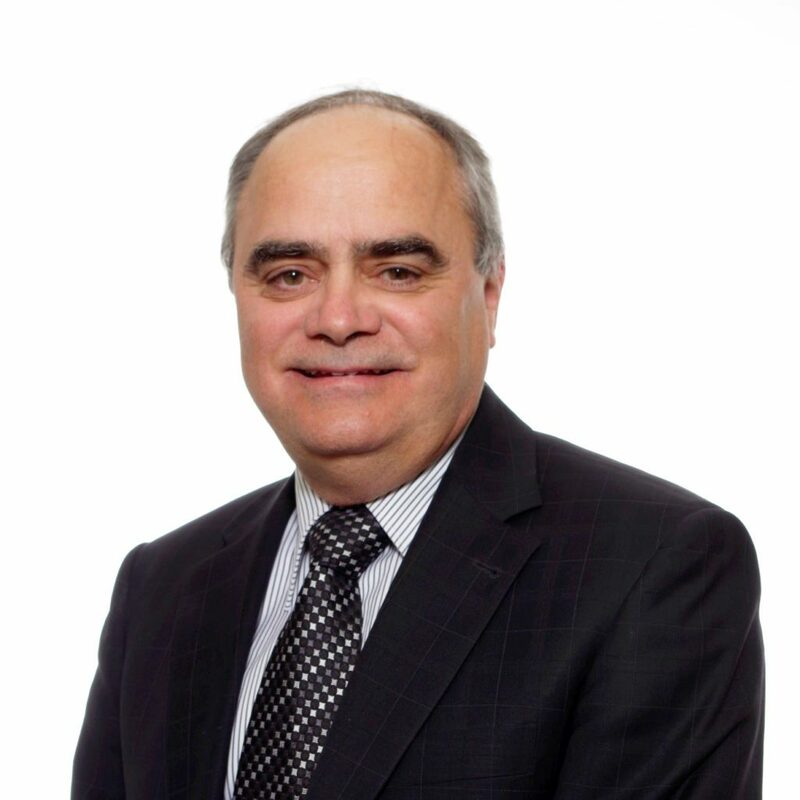 In his career, Mr. Guillemette has held senior management positions in various technology companies. He was Vice President of Engineering and Chief Operating Officer for AAER Corporation, a high-power wind turbine manufacturer. He was also founder and CEO of ECI group, a group of companies specialized in high voltage electrical products and defense products using composite materials technology, whose activities covered Europe and North America. Previously, he was founder and Director of the Centre for composite materials, a technology centre that focuses on the development of the applications of composite materials technology in various industrial sectors. Matt Kennedy joined Innergex in 2011 (with the acquisition of Cloudworks Energy Inc.). As Vice President – Environment, he oversees Innergex’s environmental obligations and risks for the corporation’s renewable electricity projects in all phases, including development, construction and operations. He provides strategic direction to a team of dedicated in-house environmental professionals responsible for study and analysis, obtaining permits and approvals, and maintaining compliance with all environmental obligations. Mr. Kennedy is responsible for establishing and maintaining various key relationships with community groups and key regulatory agencies. He has worked in senior environmental roles in the renewable energy industry for well over a decade. Prior to entering the renewable energy sector, Mr. Kennedy was a consulting aquatic/fisheries biologist to the mining, forestry, oil and gas, and infrastructure sectors for over 10 years. He holds a Master of Science designation from Western University (1995) and has been a Registered Professional Biologist (British Columbia) since 2004. 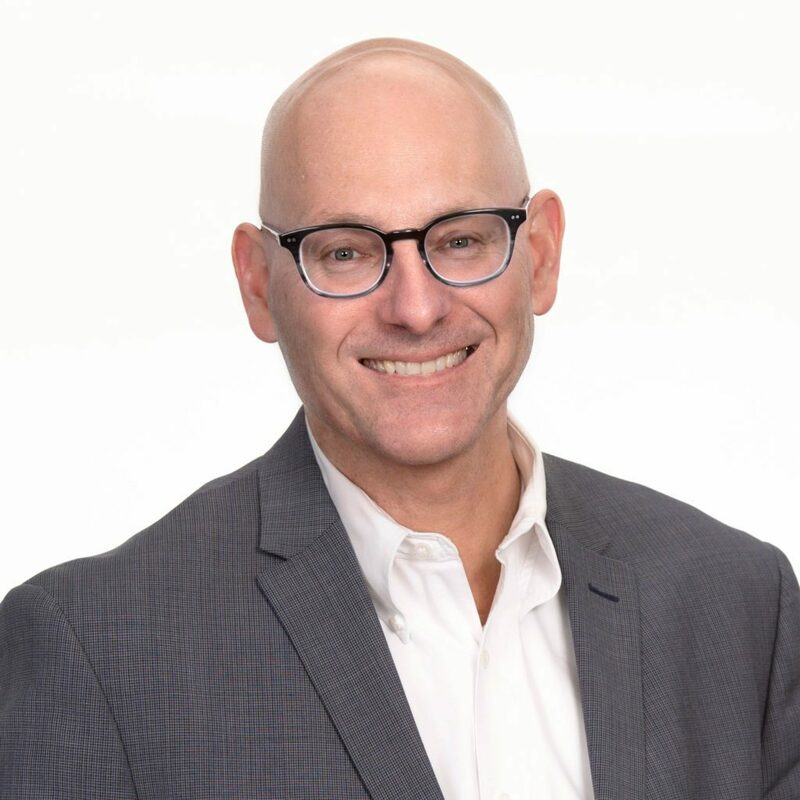 Jay Sutton joined Innergex in 2018. As Vice-President – Construction and Operations, Mr. Sutton is responsible for the construction and operation of Innergex’s wind and solar projects in the US and western Canada. Mr. Sutton previously worked as VP – Construction and Operations for Alterra Power (acquired by Innergex in 2018) since 2010 and managed construction and operation of 300 MW of hydro projects in British Columbia and a 200 MW wind project in Texas. Prior to that, he worked as Project Manager and Province’s Representative on large infrastructure projects for BC Hydro and WorleyParsons, and as an Engineer and consultant since 1995. He holds a Bachelor of Applied Science, Civil Engineering from the University of British Columbia. Nathalie Théberge joined the Innergex team in 2010. 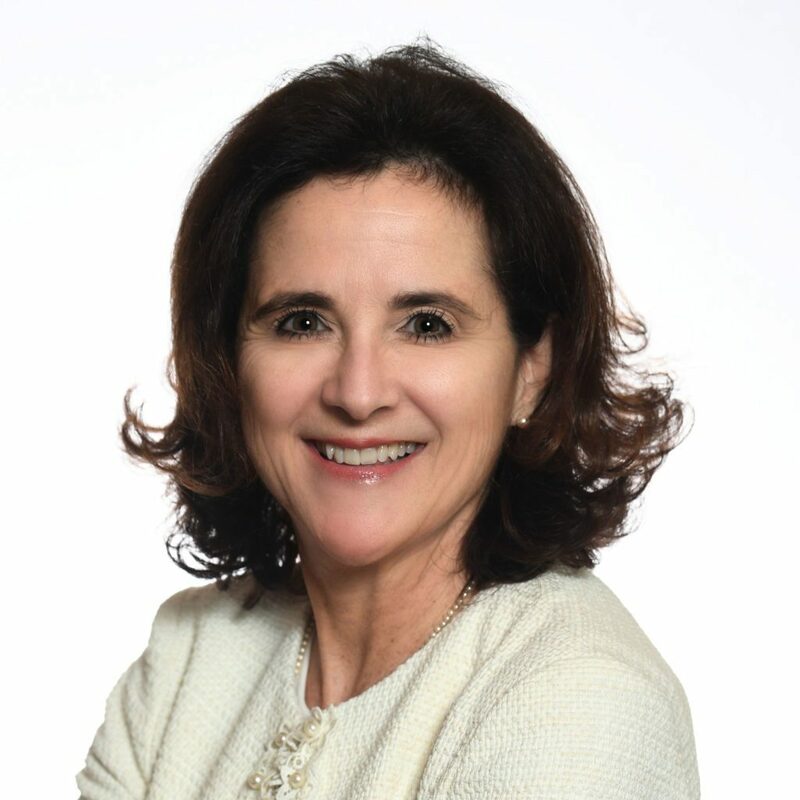 As Vice President – Corporate Legal Affairs and Secretary, Ms. Théberge is a trusted advisor working closely with the Innergex Board of Directors, its committees and the management team. As part of her role, she leads all securities and corporate law and corporate governance matters as well as the legal aspects of Innergex’s acquisitions, strategic joint ventures and corporate and debt financing. Nathalie also sits as director on the board of various joint ventures and strategic partnerships of Innergex. 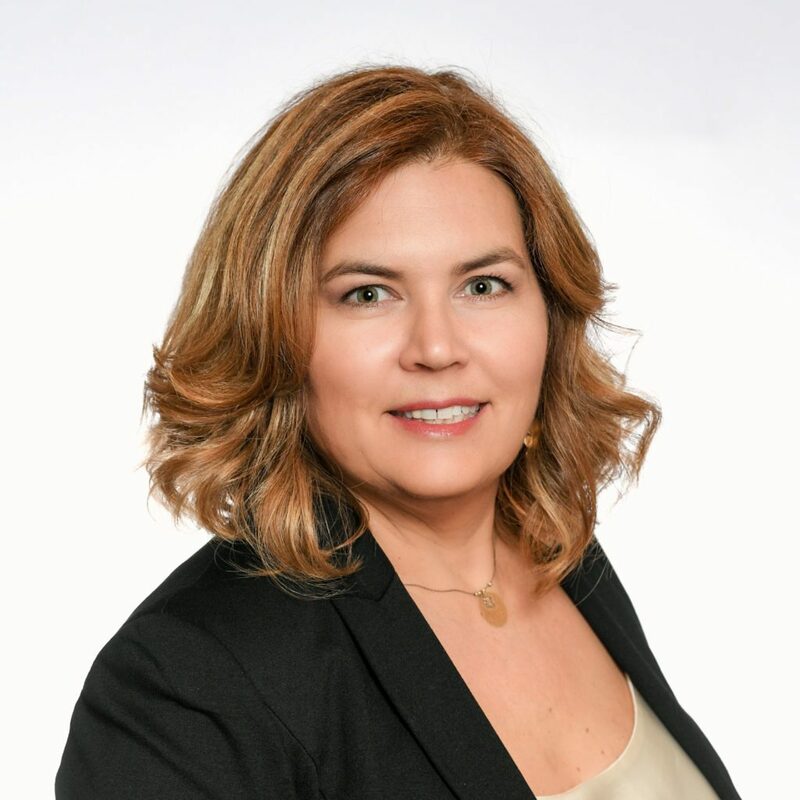 Prior to joining Innergex, Ms. Théberge gained solid experience working for major Quebec companies, such as Cascades and Bombardier Capital, as well as working as an associate in private practice with a Montreal law firm. She is a graduate from the University of Montreal Law School and a member of the Barreau du Québec since 1992. Contributing to the community is also a priority for Ms. Théberge. Since 2016, she has been a member of the board of La Fondation les petits trésors, a non-profit organization, devoted to children and youth mental health and a philanthropic partner of Rivière-des-Prairies Hospital. Environmental, Social and Governance (ESG) standards are at the heart of our decision-making process, and our experienced Board of Directors oversees the management of the Corporation to ensure Innergex’s viability and its creation of sustainable, long-term returns. Principal occupation: Chairman of Equinox Gold Corp. and Pan American Silver Corp.
1 Independent. Independence is determined within the meaning of the Canadian Securities Administrators’ Regulation 58-101 – Respecting Disclosure of Corporate Governance Practices. 2 Before March 2010, date of the strategic merger, Jean Lacouture and Daniel Lafrance were, since 2003, trustees of Innergex Power Trust, subsidiary of Innergex Power Income Fund. We have formalized our governance practices through a series of Charters for the Board of Directors and each of its committees, and through a series of Policies for the Corporation. Our Code of Conduct sets the standard and provides guidance as to our expectations for all employees, officers, consultants, members of the Board of Directors and others when representing the Corporation. Its purpose is to provide guidelines to ensure that Innergex’s reputation for integrity and good corporate citizenship is maintained through the adherence to high ethical standards, and backed by open and honest relations among employees, shareholders, directors, officers, suppliers, host communities, partners and other stakeholders. Innergex revises and updates its Code of Conduct on a regular basis and provides copies and training sessions on its content each year to employees.